All products in the suite deliver the fastest, most efficient backup and recovery available. When disaster strikes, recover an entire server with all data intact in minutes! You can also restore files, folders, and applications to any location in record time. Thanks to Acronis AnyData technology, all products in the suite can work alone, or combine seamlessly under a single management console. The result? Customizable solutions with room for future growth. Our unified dashboard lets you manage all backup operations for both physical and virtual machines from a single, central location. Assign backup plans to one or more machines, review status updates, and receive alerts all from one console! - Recovery of Exchange 2013 mailboxes and their contents from database backups to a Microsoft Exchange Server. - Support for Red Hat Enterprise Virtualization (RHEV) 3.3. 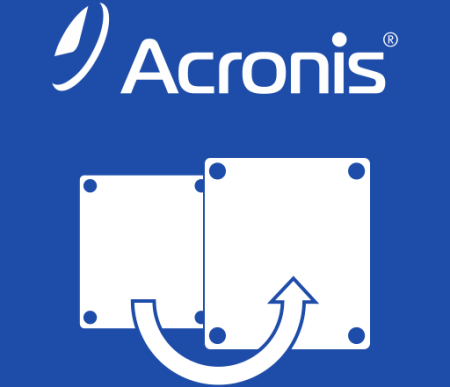 - Improved backup to Acronis Cloud Storage. - Improved backup to tapes. - An option to accelerate recovery of large files from tapes. - Support for Linux kernel version 3.13. - Support for Debian 7.2, 7.4, and 7.5.